Here’s the first video of the Van at the track. It was suuuper sketchy! 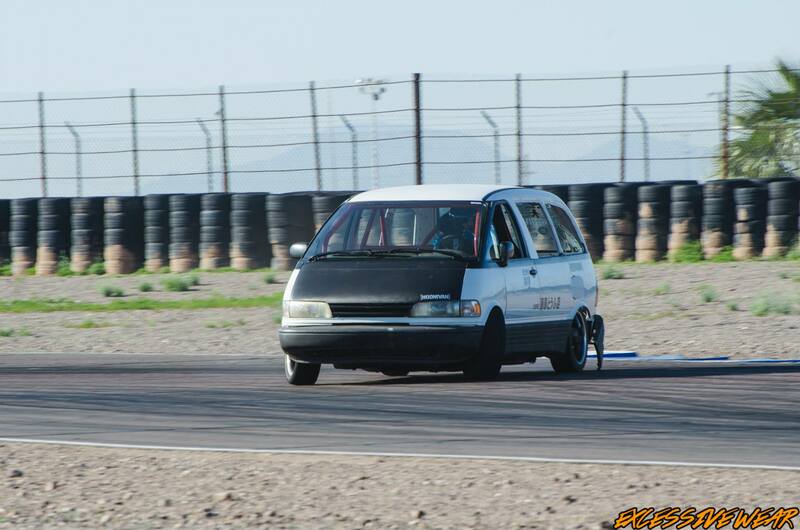 I had tires way too big and grippy (at 30psi) for the van’s low power, so you can see the van catching grip right away and bogging out mid drift. Next thing would be to get skinnier tires, up the pressure to 45-50psi and try again until I can afford the engine swap! In the meanwhile, have a ride into the danger zone!! 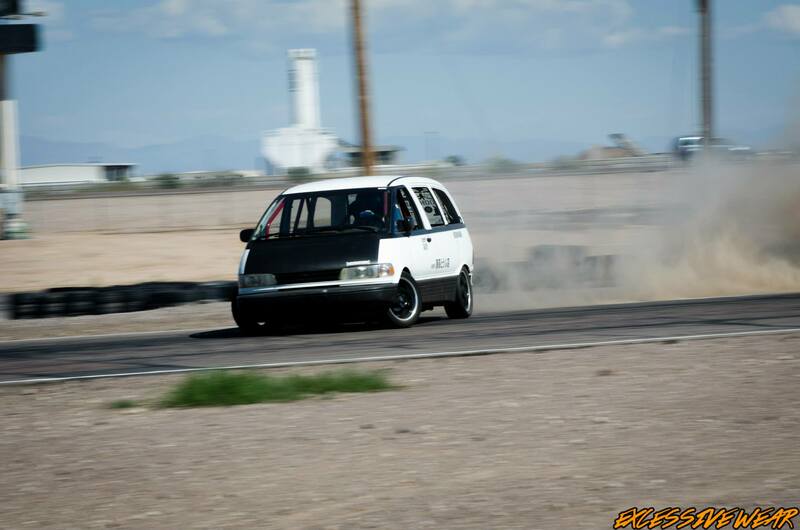 The Tofu Drift Van and HOONIVAN are registered names owned by 2F Performance, LLC.